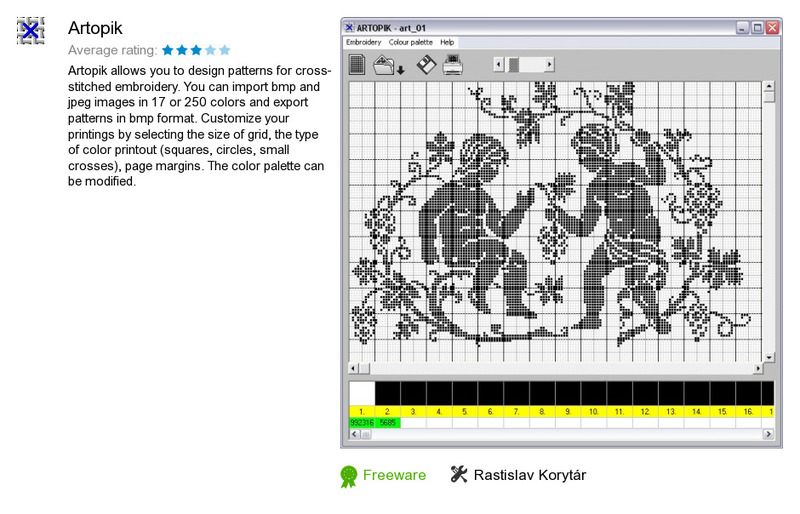 Artopik is a software product developed by Rastislav Korytár. We know of version 1.5. Version 1.51 is downloadable at our site. Artopik distributive has a size of 1,089,282 bytes. It works with the following extensions: art. Rastislav Korytár also publishes Optimik.